I have recently been sent a couple of parcels from Rimmel London* with some products from their range. It's safe to say I was delighted when the parcels dropped through my letterbox. The first was the Scandaleyes Reloaded Mascara* and Felt Tip Eyeliners which have now become staples in my makeup bag. The mascara is extreme volume and extreme wear, plus it is easy to remove with warm water. I do really love this mascara, it doesn't smudge and lasts all day, which I find a lot of makeup doesn't, so as busy women that we are, it will last all day and night and then we can take it off with just warm water, winner! It also comes in Black and Extreme Black. I personally always opt for Extreme Black to make a statement. The Scandaleyes Liners* come in two tips - Thick & Thin and Micro. I honestly thought I would love the thick & thin tip but I did find it a little harsh on the eyelids, so I only use this one occasionally. It is good for getting a thick like on the outer eyelid, something I am a big fan of. I use the micro eyeliner as part of my everyday makeup routine. It is so soft and it glides on so easily! It lasts all day, so along with the Scandaleyes Mascara, I've got a look to last me all day. The second parcel I received was full of the new range of Matte Lipsticks and believe me when I say this is the Only 1 Matte Lipstick* you need. 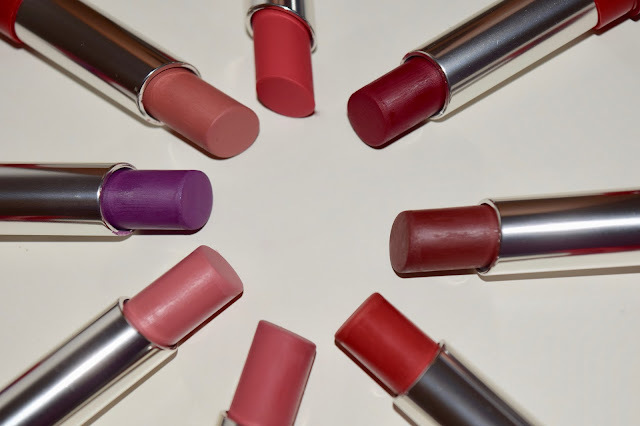 It comes in 9 incredible Autumn colours, it has a non-drying formula that is so comfortable to wear. 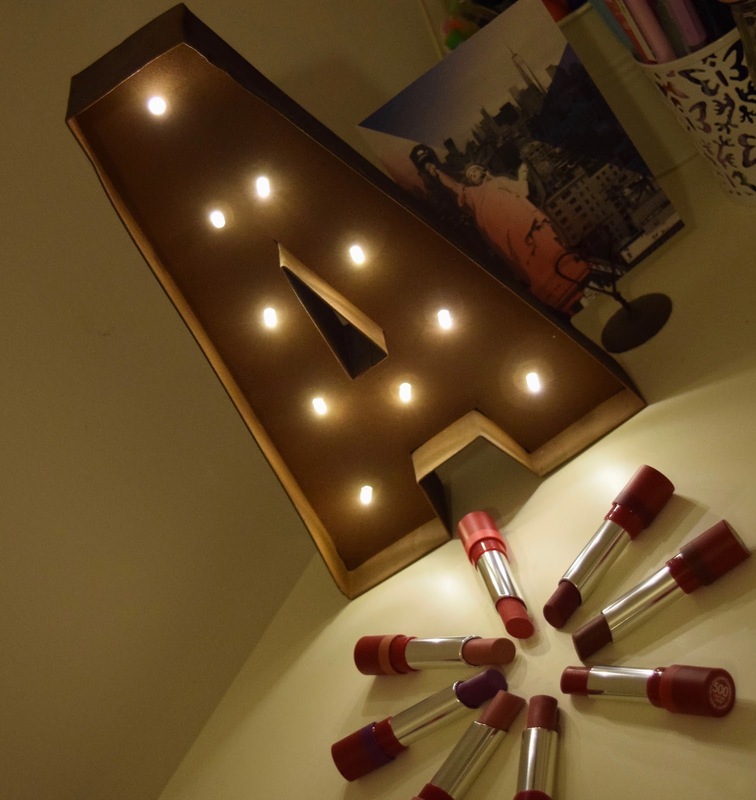 I find that it glides on like a dream and they give such a bold lip, I'm in love! The colour stays on for hours and I wouldn't even know it's there! I do love all the colours but if I was to pick a favourite, it would have to be Run The Show, a beautiful vibrant purple. 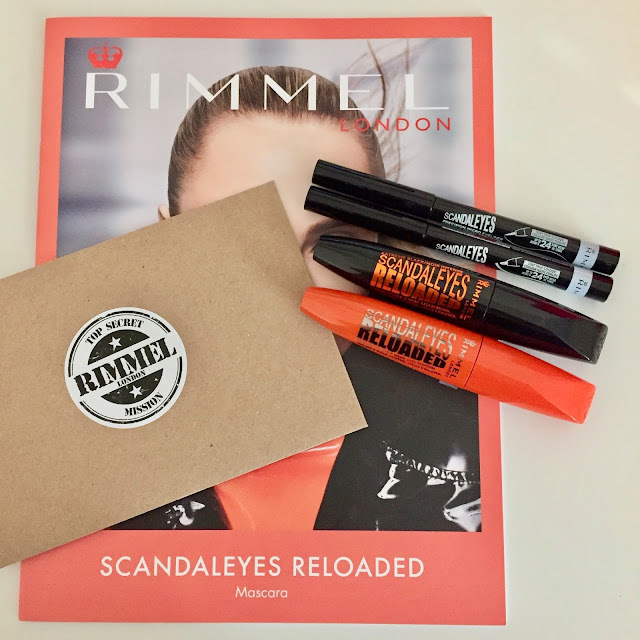 I have loved trying out all the new Rimmel products and I cannot wait to see what they bring out next! 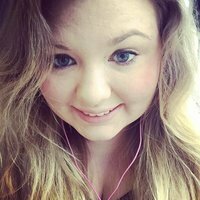 i loved your review, you make me want to try them alll!! !